HTML5 frameworks are getting popular day by day because it helps in developing responsive HTML5 websites with less effort. 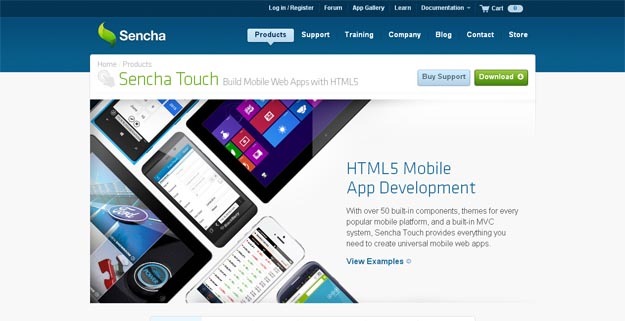 Many web Developer are rushing to create HTML5-ready mobile websites and need the proper tools to create dynamic apps that will function across platforms. 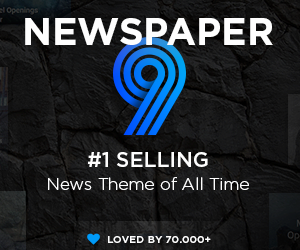 Bellow is a list overview of the best available mobile application frameworks currently available. 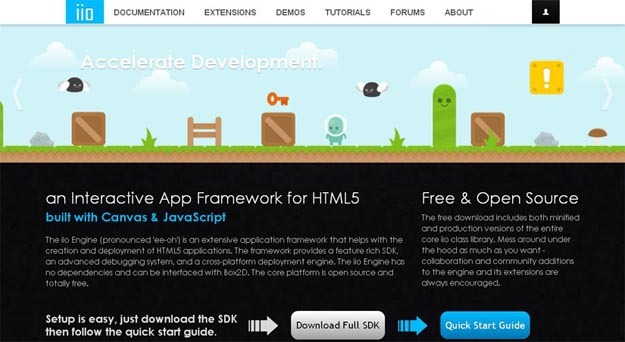 HTML5 libraries and frameworks are very useful for the developers to create stunning HTML5 apps. 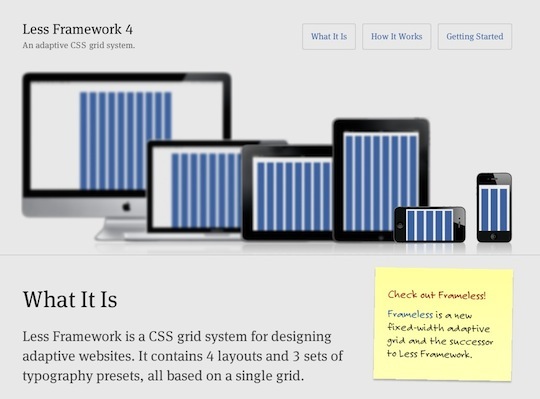 I have generated a list of best HTML5 frameworks and tools for front-end web development that will simplify your development process and speed up your coding. 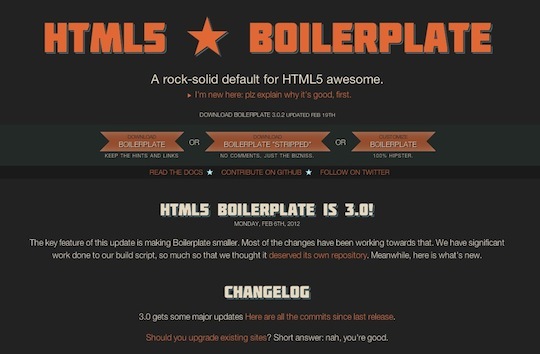 HTML5 Boilerplate is the professional frontend developers’s base HTML/CSS/JS template for a fast, robust and future-safe site. 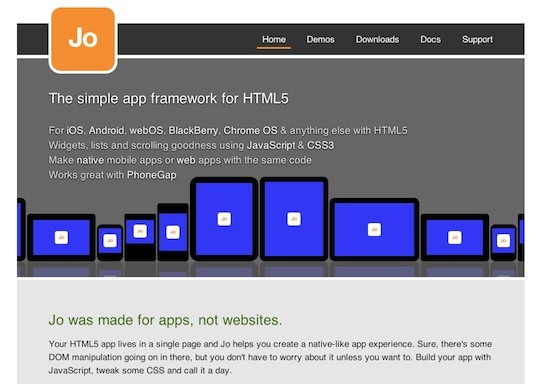 It is a HTML5–CSS3-powered framework for creating mobile apps, built on top of Zepto.js and weights only 6kb (gzipped). 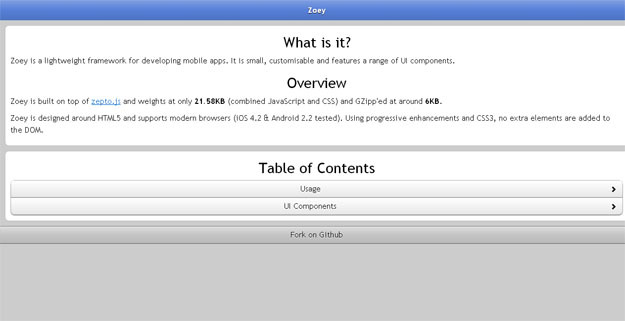 Zoey has the UI components like navigation, lists, buttons, control groups, forms and grids. 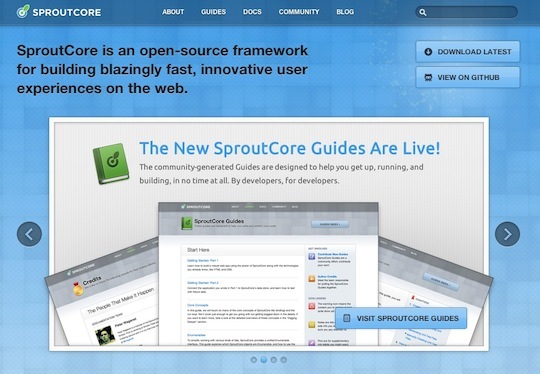 The framework is compatible with iOS + Android and comes with an app skeleton that covers all the features. 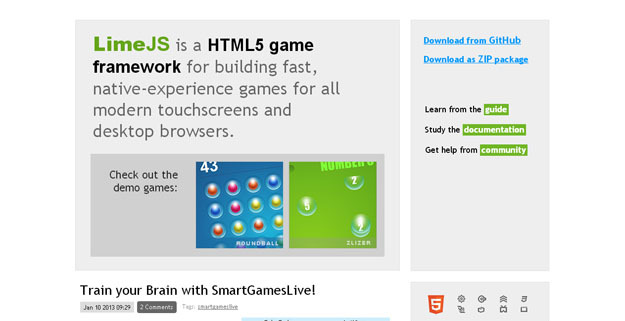 It is a HTML5 game framework for building games that’ll feel native and work fast in modern touchscreens and desktop browsers. LimeJS is created with Closure Library built by Google and comes with functions/classes to control the timeline, events, shapes and animations. Also, the framework has full support of sprite sheets (you can collect all images inside a single file). 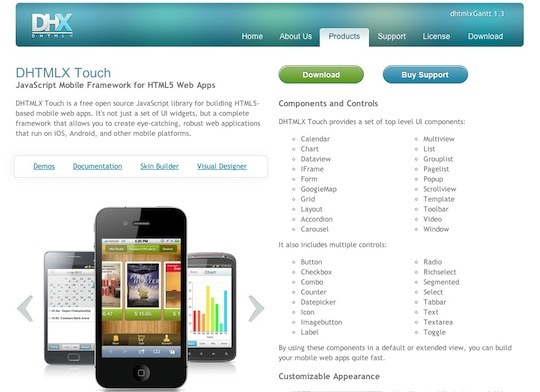 Jo is an open source mobile application framework that is based on HTML5 . 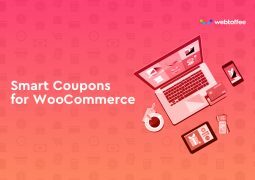 It enables you to create for multiple platforms like webOS, iOS, Android, Symbian, Safari, Chrome and Dashboard Widgets. 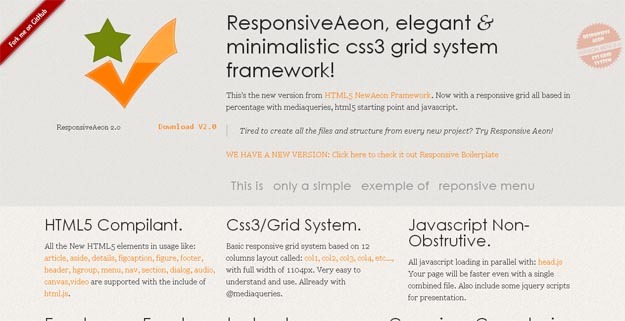 The framework is small in size, ~8kb, without any dependencies and compatible with many other JS frameworks. 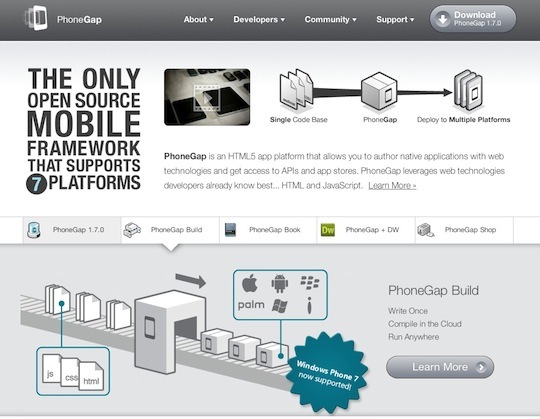 Jo is also compatible with PhoneGap and makes possible to create native apps besides web apps. 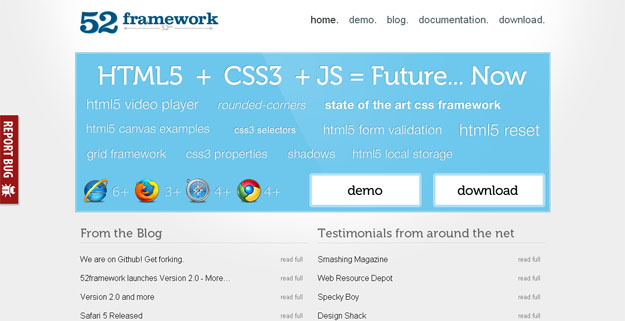 52 Framework is most popular HTML5-CSS3 based frame work among designers and developers. 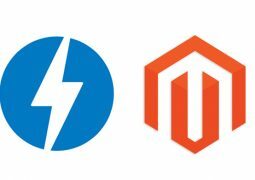 The support for all modern browsers with IE6 makes this framework most distinctive and useful framework in its category. 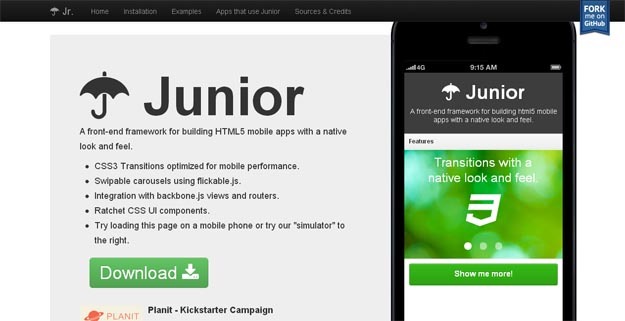 Junior is a HTML5 front-end framework for creating mobile apps that look and behave like native. 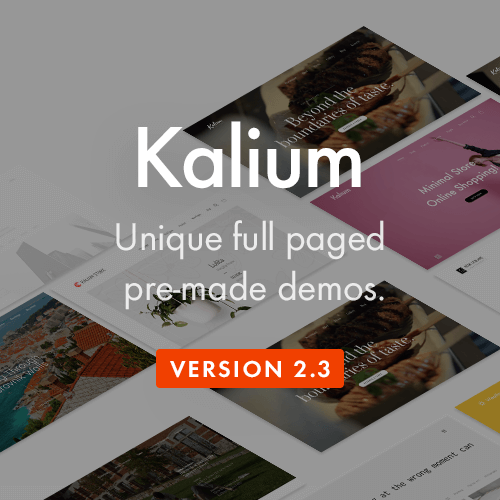 It uses CSS3 transitions for a slick performance, supports swipable carousels and includes various UI components (from Ratchet). The framework uses Zepto (which is nice for jQuery fans as it has a jQuery-like syntax) and has integration with backbone.js views + routers. 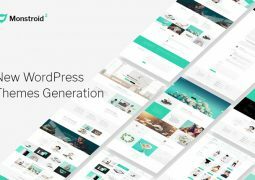 Gridless is an optionated HTML5 CSS3 boilerplate for making mobile first responsive, cross-browser websites with beautiful typography. 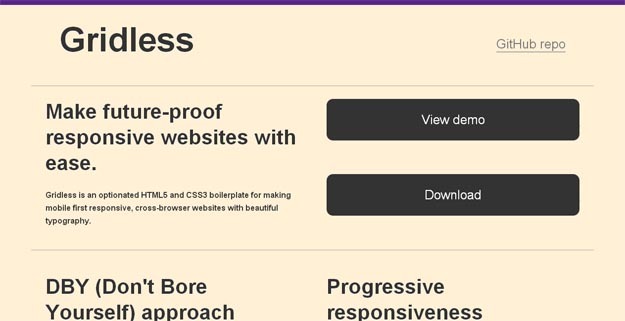 It works on DBY (don’t bore yourself) approach and allows developers to use CSS normalization, beautiful typography, a well organized folder structure, IE bug fixes and other nice tricks for their websites. 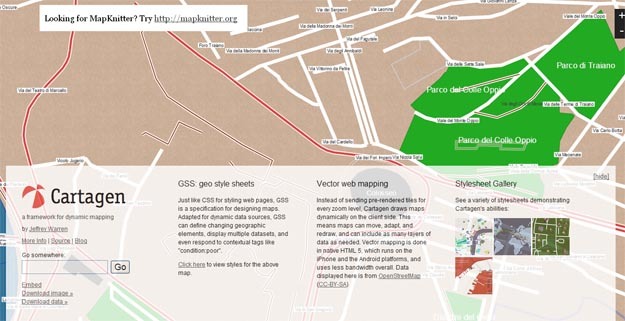 Cartagen lets you make beautiful, customized maps with a simple stylesheet. Maps are styled with Geographic Style Sheets (GSS), GSS is a scripting language as well making Cartagen an idea framework for loan modification mapping dynamic data. Cartagen is vector mapping, client side HTML5 framework for rendering maps in native HTML5 applications. 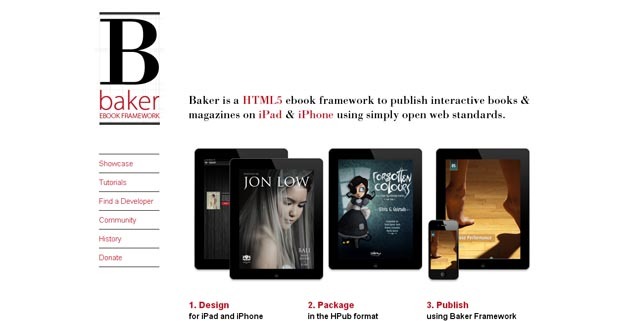 Baker is a HTML5 eBook framework to publish interactive books and magazines on iPad and iPhone using simply open web standards. 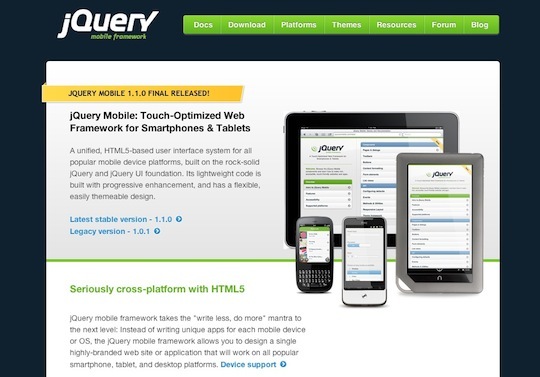 In order to use the Baker, developer has to design HTML5 pages with a fixed width of 768 px. 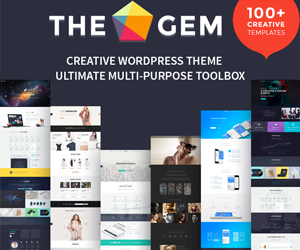 G5 is lightweight frontend Framework which only includes those features which actually require to build up beautiful websites. 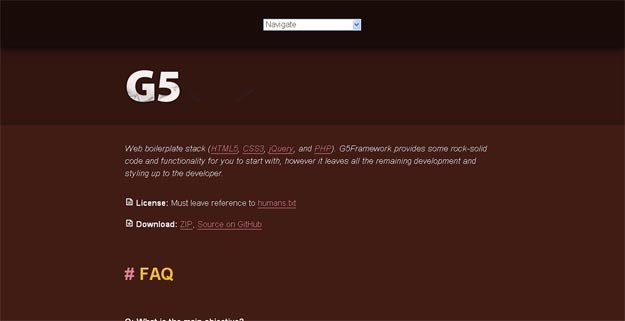 It was started as personal project; G5 helps to speed up work flow by reusing the similar and best coding techniques. 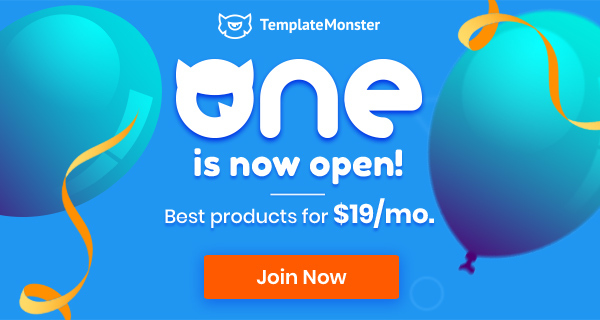 As G5 states that it includes only those features which are necessary for web development it still holds a bunch of features such as Base CSS, Php active class, smooth scroll to top, base Seo, Sticky Footer, Clean organization etc. 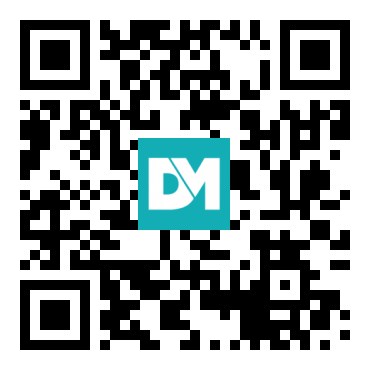 Made for iOS, Android, webOS, BlackBerry, Chrome OS & anything else with HTML5. 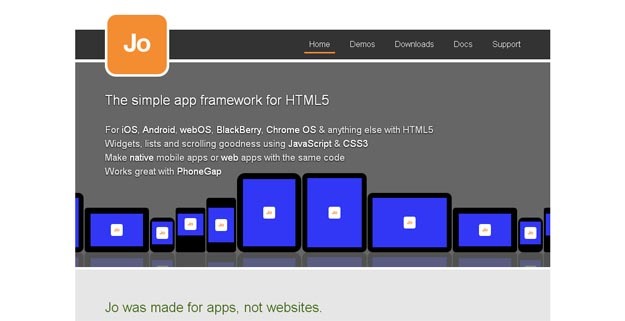 Make native mobile apps or web apps with the same code.